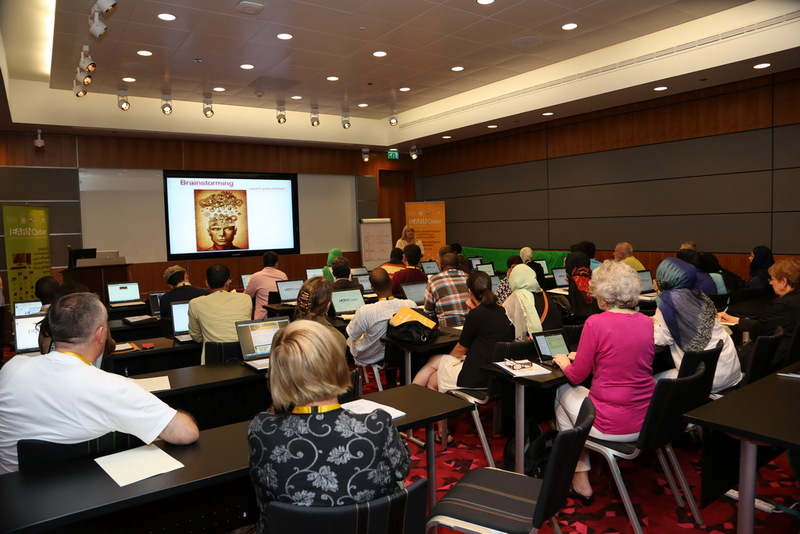 iEARN offers both face-to-face workshops and online professional development courses for educators seeking to integrate online global project work into their classrooms. Since 1988, iEARN has equipped more than 100,000 educators with the technical, collaborative and organizational skills needed to participate fully in a global, collaborative Internet-based learning environment. 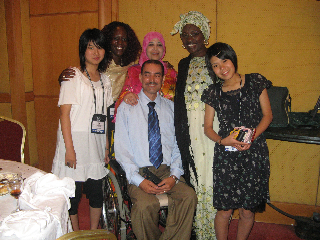 For more information about scheduling an iEARN workshop, contact your iEARN Country Program. iEARN Online Courses are designed to assist educators on how to integrate global online project work into their teaching. Below are course offerings offered by iEARN-Argentina, iEARN-Taiwan and iEARN-USA. 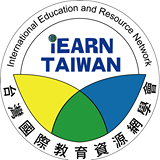 Since 2014, iEARN-Taiwan has offered an online professional development course to Taiwanese K-12 teachers who are beginners of iEARN twice a year. This five-week course is designed to give participants a solid foundation in integrating project-based learning and iEARN collaborative projects into their respective classes. After meeting all the requirements of the course, participants will receive certificates from iEARN-Taiwan and twenty-hour learning credits issued by the Ministry of Education. This course is conducted via both iEARN-Taiwan Online Professional Development Moodle System and Adobe Connect. Course offered in Chinese. For more information, see the iEARN-Taiwan website. Developed in 2001, iEARN-USA's online course program guides K-12 educators in evaluating global projects and aligning them with state and/or national curriculum standards as part of an integrated project plan. Through small-scale implementation of a project, course participants see first-hand how to incorporate global project work into their classroom and curriculum. Through their course participation, educators meet and network with colleagues around the world who can make teaching and learning more fun and interesting throughout year. Courses offered in English. Visit the iEARN-USA website for more info.